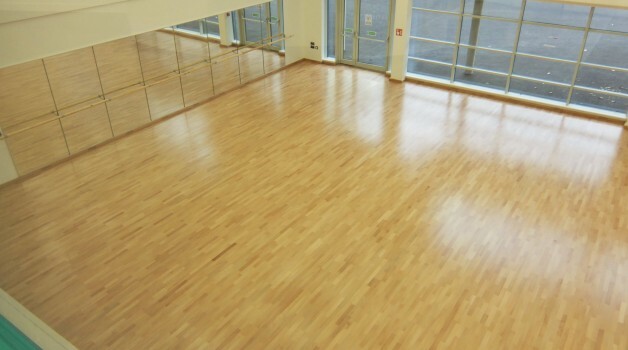 Our large Dance Studio is fresh, bright and spacious and is positioned looking out on the courtyard. 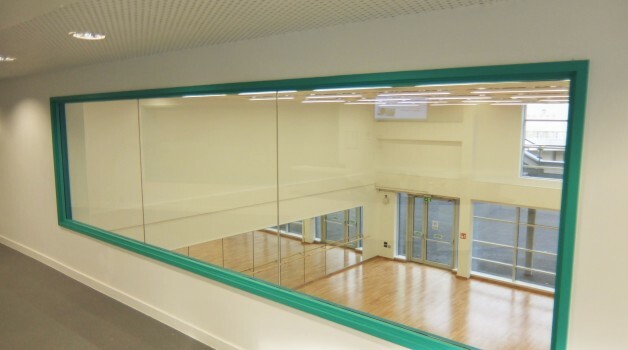 With a mirrored wall complete with Ballet barre, sprung flooring and fully air-conditioned, any dance, fitness or self-defence class is sure to be well catered for in our wonderful new Dance Studio. Are you a fitness instructor looking for a home to run your exercise sessions from? 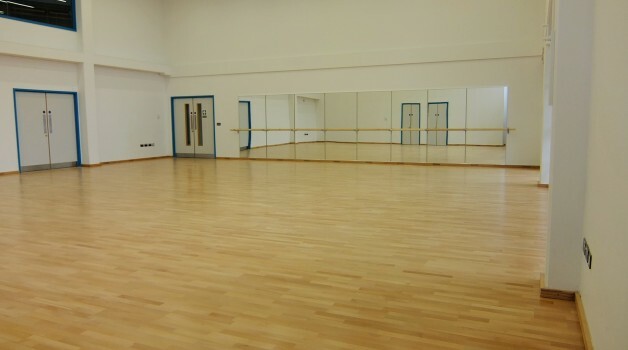 Perhaps a budding dancer in need of rehearsal space? Whatever your class may be, get in touch to speak about prices and availability. 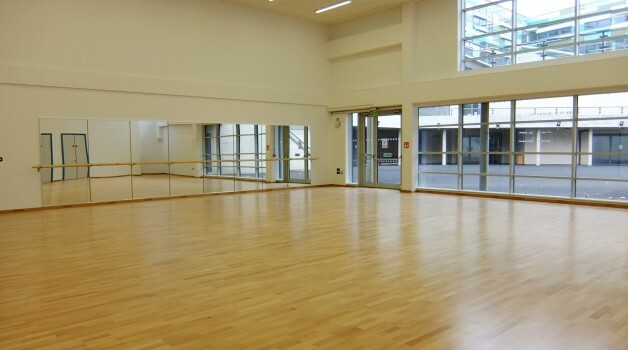 Our Dance Studio is perfectly suited for Ballet, Zumba, Yoga, Pilates, Martial Arts classes and more……..